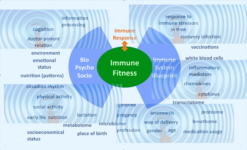 Immunowell Publication: how fit is your immune system? 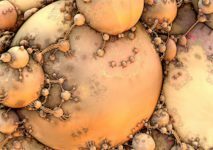 Do I have a Chronic Immune Disorder? 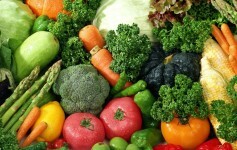 How do you make and keep your immune system healthy? 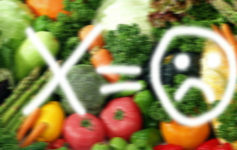 The purpose of Immunowell is to find an answer to this question. A fit immune system is imperative to live a long and healthy life and to prevent and combat chronic diseases such as auto-immune and immunodeficiency disorders and allergies, and also other diseases like cancer, neurological disorders and obesitas. In Immunowell a collection of people with very diverse backgrounds experiment with new methods in order to find a solution for chronic immune disorders. 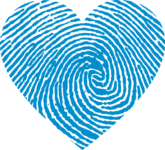 Patients, scientists of various disciplines and care providers inspire each other. In the first 2 years after starting in 2015 the people in the Immunowell network set up a new approach to prevent and treat immune disorders. In this approach we advocate a different view than what is common in regular medical science: to not only focus on medicine but also on lifestyle, personality and social environment. The approach also includes the use of experiental knowledge from patients. Read more about it in our paper in Frontiers in Immunology (see button below). There are now multiple initiatives and projects running. Immunowell is one of the partners in an active network of people, that work within their projects using the innovative Immunowell approach. 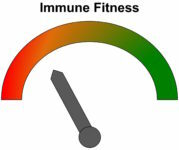 How Fit is Your Immune System?